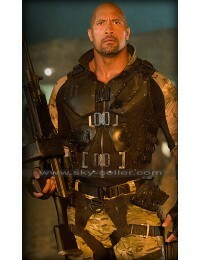 The G.I Joe series has come together as one of the best styled movies in Hollywood. 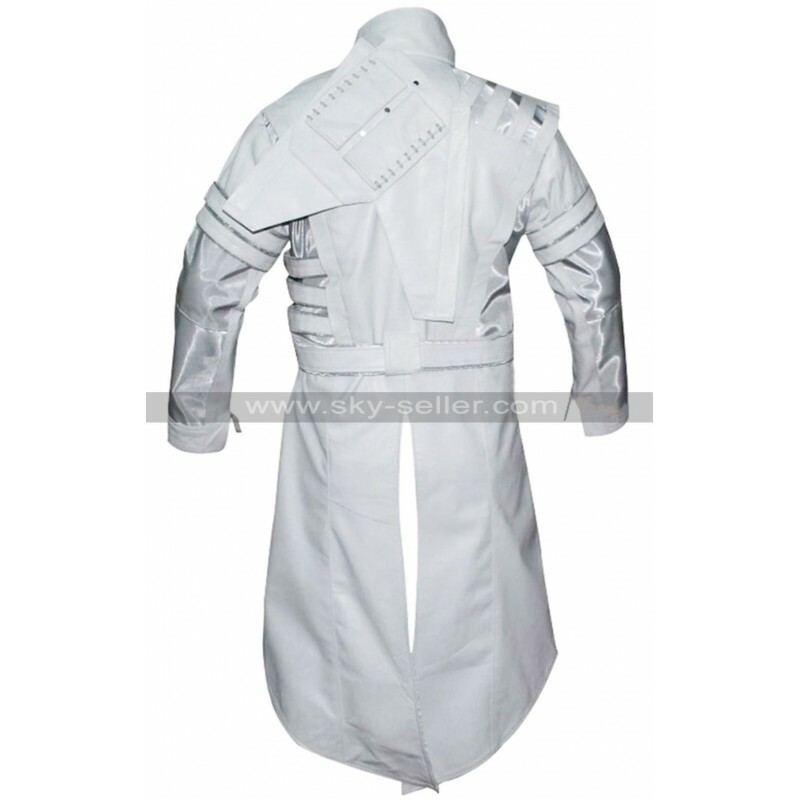 One of the most famous costumes from the movie is the Storm Shadow jacket worn by Lee Byung Hun. 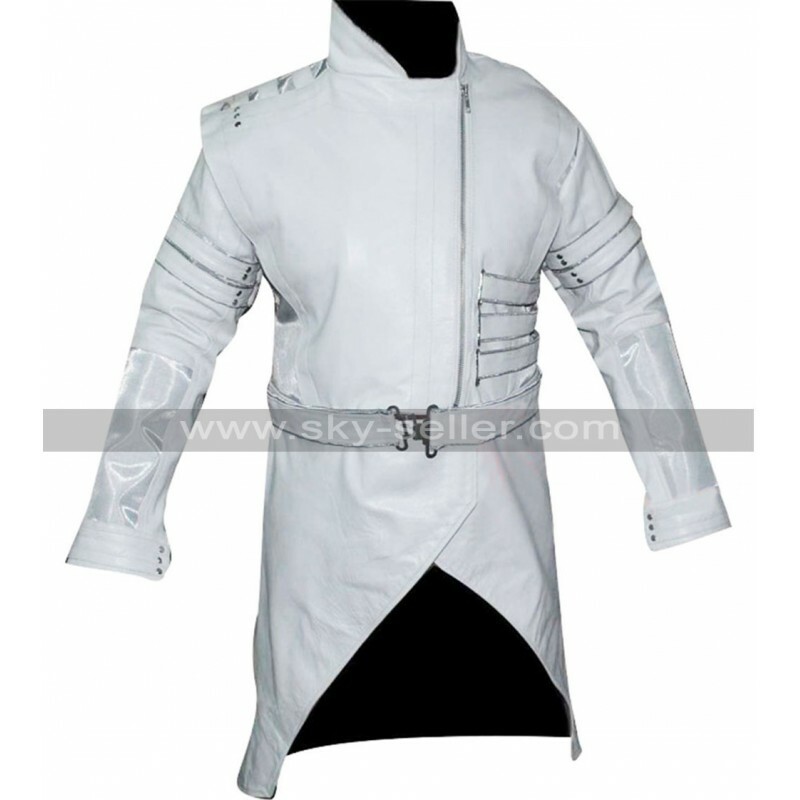 Made out of pure white leather, this jacket is very stylish and comfortable to wear. 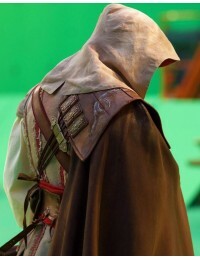 Since the Storm Shadow is an assassin, the costume he wears has to be comfortable! 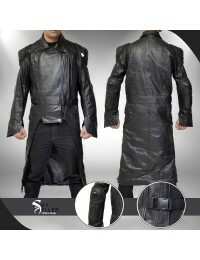 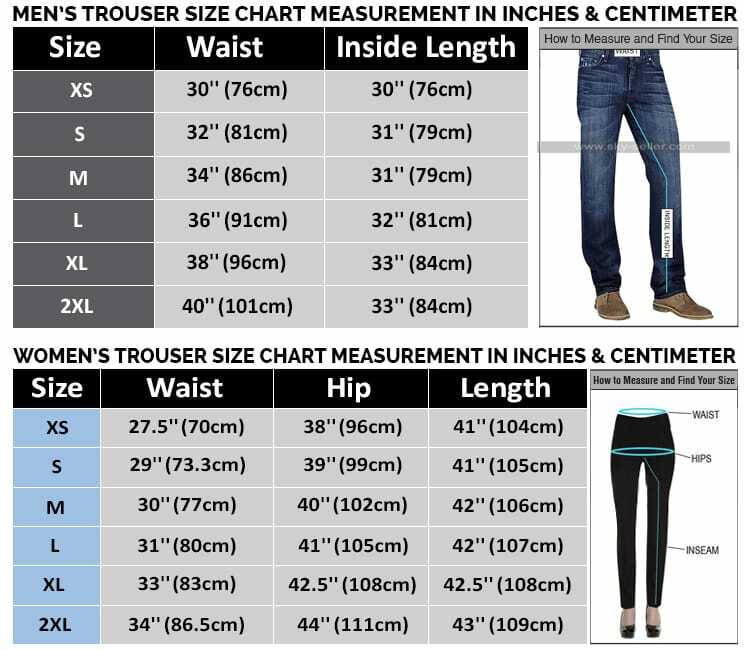 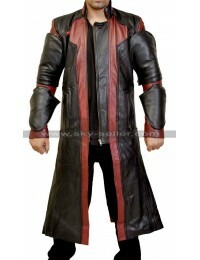 This jacket comes equipped with a zippered center and a belt along the waist to adjust the fitting. 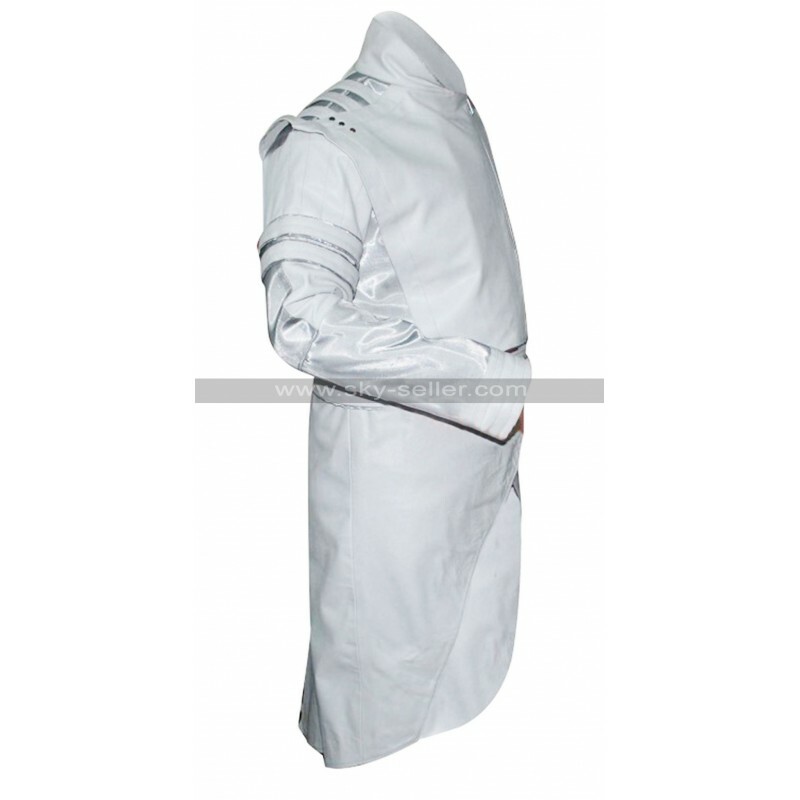 The long white sleeves add to the overall style and design of the jacket. 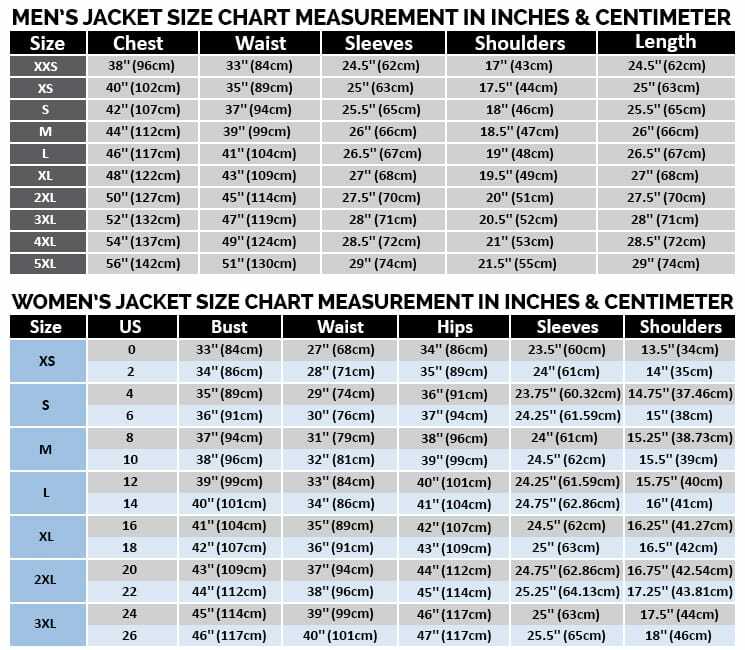 This jacket is exclusively hand crafted and put through a quality check. 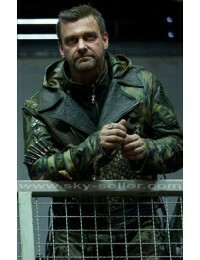 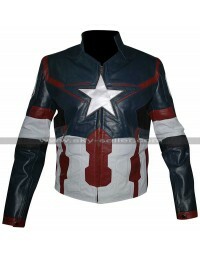 If you are a fan of the series or just want to put on something that looks good, then this jacket is definitely for you.